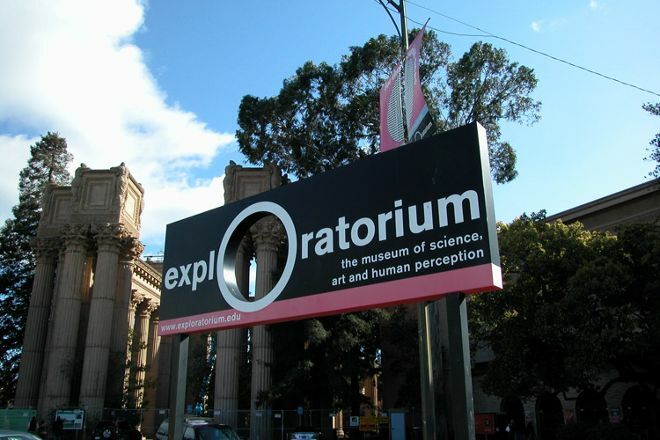 At Exploratorium, observe a fruit fly under a microscope, create smoke signals, improve your memory, or learn about the world through experiments. You can join in 600 participatory exhibits suitable for all ages at this museum of science, art, and human perception. Take an excursion in total darkness, where you'll have to find the way out using only your sense of touch. More than a million visitors per year come to this site, which has been recognized by the National Science Board of the United States. To explore the outdoor section, dress accordingly. 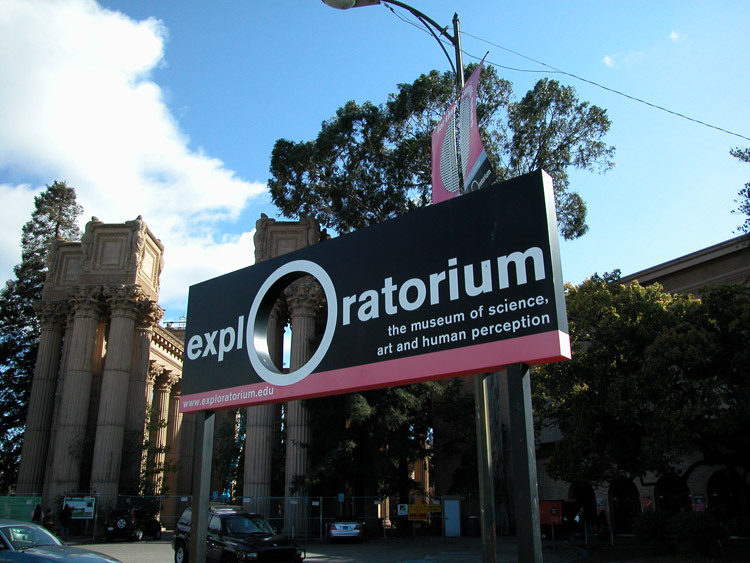 It couldn't be easier to arrange your visit to Exploratorium and many more San Francisco attractions: make an itinerary online using Inspirock's San Francisco day trip planner. This is a fantastic place. Its not quite a museum as its more about experimental science. It would be easy to spend a whole day here, and I wish we'd had more time. We really enjoyed our time here and spent a lot of time going through half of the place, not even realizing just how much was left. I would recommended this for anyone with kids and even if you don't have kids. There's neat things to check out outside. I would highly recommend this to anyone that cares even the tiniest bit about science. It's a lot of fun and not too expensive. If you're an adult I'd also recommend the After Dark experience. It's nice not having a bunch of kids around. There was a pretty strong college vibe the night I went. Also, they sell really tasty cocktails at multiple points in the facility. Overall, it's just a lot of fun. Fair warning though, 4 hours isn't enough time to see everything if you attend the special event and try the tactile dome.